If your business spends money to develop or improve products, services or solutions that tackle previously unsolved problems, there’s a good chance you’re conducting Research & Development and could be eligible for up to a 43.5% refund of expenses with the R&D Tax Incentive. The R&D Tax Incentive supports innovation in Australia by providing a tax offset, encouraging businesses to research and develop new products or solutions. Many businesses in Australia are already conducting eligible R&D activities without realizing or benefiting from this incentive. More than 20,000 small businesses are eligible for incentive assistance, yet only around 7,000 small businesses currently apply for the program. Read on to find out if your business is one of the 70% of eligible Australian businesses not yet benefiting the R&D Tax Incentive. When you hear R&D, you might be thinking of large corporations developing new products in laboratories. This is a common misconception, but almost every type of business conducts R&D in one form of another, regardless of their size or industry. - An exempt entity (where your entire income is exempt from income tax). However, there are some exceptional circumstances that may still make you eligible. The full list of criteria can be found on our eligibility page. The easiest way to determine if your business is eligible is to get in touch with one of our specialists to review your situation more closely. If you’re not eligible to apply, there’s no fee. We can also point you in the right direction to find other incentives or grants that you may be eligible to apply for. Which industries qualify for the R&D Tax Incentive? No matter what industry you’re in, the main consideration is that your business is working toward gaining new knowledge to develop/improve products or innovative solutions that benefit Australia. For a full list of industries and examples of related R&D activities, head over to our business industries page. How do I know if my business is conducting eligible R&D activities? Does your business experiment with different solutions to innovate and tackle unsolved problems? If you are spending money to create or improve products, services, or processes there is a good chance you are doing R&D. It’s generally accepted that you’re doing research and development if you’re experimenting with different solutions to solve a previously unsolved problem. The outcome of R&D activities can’t be known in advance; outcomes can only be determined by conducting an experimental progression of work. Regardless of the industry, the activity will involve developing work from a hypothesis to experimentation and evaluation, leading to logical conclusions. It sounds scientific, but R&D activities don’t need to take place in a laboratory. The progression of work could take place in a range of settings and business types, as long as it generates new knowledge. We’re here to support businesses just like yours. 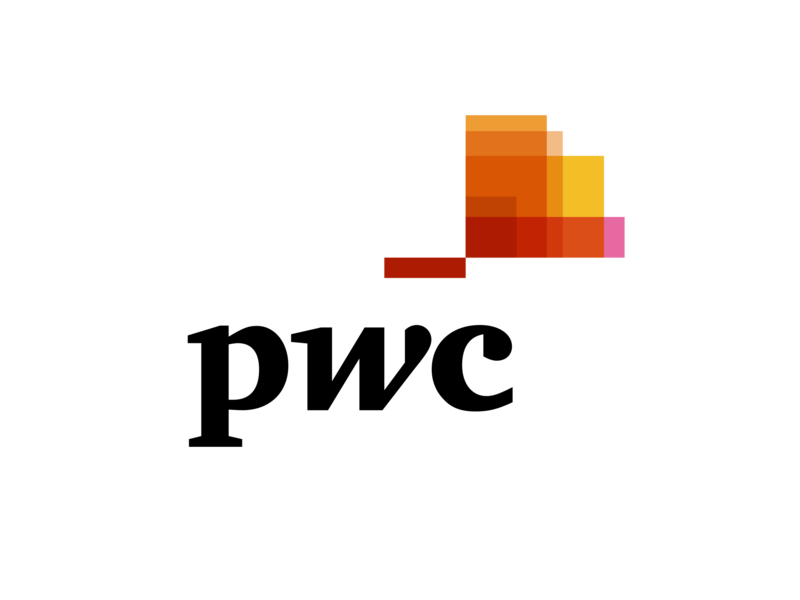 Whether you’re a new startup or well established business, the Nifty R&D team at PwC has a depth of experience in assessing, compiling and supporting R&D claims. Email us at support@niftygrants.com.au to discuss the next steps or get started now. Nifty R&D can review your at any time, with no upfront fees. If we find that your business is ineligible, we won’t charge you a cent.